Susan Elizabeth Wright, 71, of Lunenburg, Virginia joined the Lord and her family in Heaven on Feb. 13, 2017. Sue was born July 2, 1945 in Baltimore, MD to John Eimer and Hannah “Libby” Eimer and in 1955 was adopted by her step-father Percy Deo Kohler. Sue Graduated from the University of Maryland with a Bachelor’s Degree in Social Studies Education in 1967. While in college she worked in the accounts receivable department of the Pepsi Cola Bottling Company in Baltimore, MD. On August 11, 1967 in Essex, MD Sue married Oliver L. “Ollie” Wright. 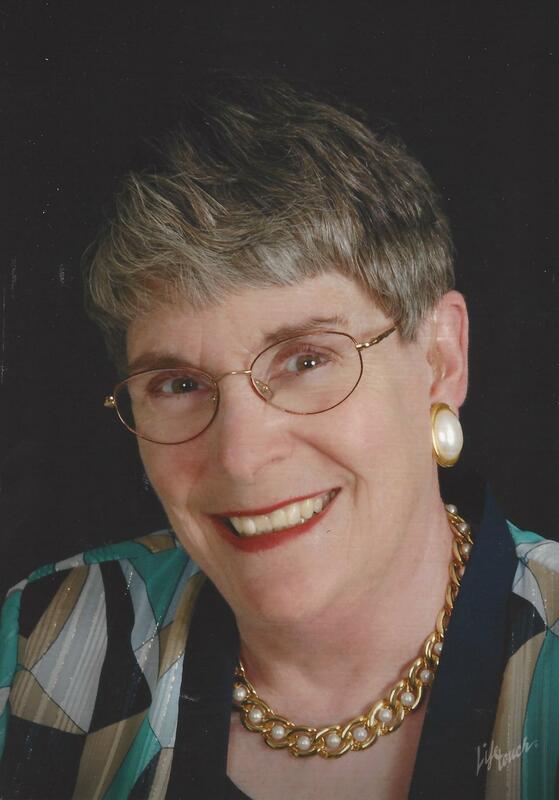 Sue taught 7th and 8th grade mathematics in Leonardtown, Maryland Middle School and worked for 25 years for the Underwriters Adjusting Company of the Continental Insurance Group. She started as a clerk/typist in Raleigh, North Carolina, worked as an adjuster in Virginia Beach, VA, and retired as a supervising adjuster in Fairfax, VA. Elected as the first woman President of the Virginia State Claims Association in the mid 1970’s, served as Finance Chairman of Bruen Chapel United Methodist Church in Vienna, VA, served as Finance Chairman of Victoria United Methodist Church in Victoria, VA, served as treasurer of the Kenbridge-Victoria Lions Club, served as a trustee and secretary of the Southside Regional Library system for 8 years and served as treasurer of the Friends of the Victoria Public Library. While fully employed, Sue was a loving wife, life partner and dedicated U.S. Navy wife to Oliver L. “Ollie” Wright for over 49 years. She is survived by her husband Oliver L. “Ollie” Wright, III; brothers, Lester, Paul and John Kohler; sisters-in-law, Rebecca Wright-Brizee and Angela Petro; and, numerous beloved nieces, nephews, grandnieces and grandnephews. Memorial services will be held Saturday, March 4th at 11:00 a.m. at the Victoria United Methodist Church. In lieu of flowers please consider donations to Victoria United Methodist Church, 1906 Lee Avenue; Victoria, VA. On-line condolences may be made at www.staplesfh.com.